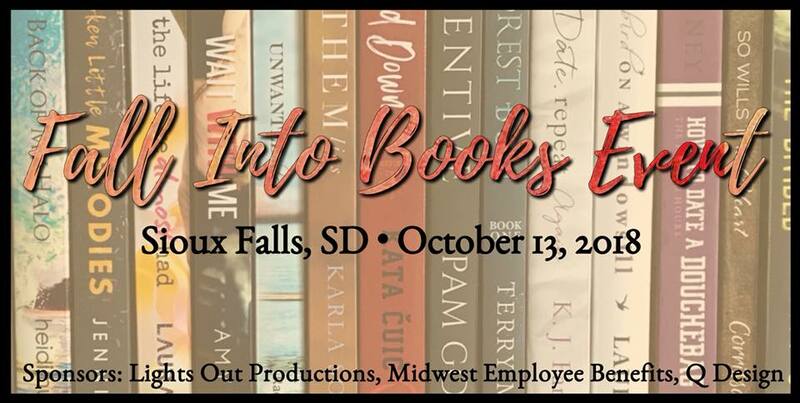 The Fall Into Books Event (FIBE) is a multi-genre book signing that is hosted by a local book blog, On The Run Book Reviews. This event is for all book lovers, readers, and writers alike: a place for readers to meet their favorite authors and visa versa. Have you ever wanted to meet the person behind the pages? This event is for you! With nearly 40 authors hoped to attend, there will be something for everyone. Ranging from children’s to fantasy to romance, FIBE will have a little of everything.